-Coby's card for his pre-TS versions puts him at 16 years old. Meaning he's 18 now. -Lucky Roo is 35. Yassop 47. Ben Beckman 50. -Yassop's epithet ("The Chaser") which was revealed a long time in one of the databooks, was supposd to be revealed in the manga by Bogart back in Water 7. -Shanks' favourite foods are kimchi fried rice and lobster,Beckman likes steamed fish,Lucky Roo is planning to go on a diet. -Buggy is 192 cm and was born in the Grand Line.His favorite food is hotdog,blood type is F.
-Shanks confirmed as a Yonkou when he visited East Blue in the databook. -Shanks has 3 types of haki. Gold D Roger was 53 when he died and was 274cm tall. Last edited by Perun; 09-07-2018 at 02:52 PM. The fish that Luffy defeated confirmed to be a yonkou level. Can't wait for October then we will get the SNs cards(maybe will find about their DFs) and in December we will have info about WB pirates(maybe we will find out how old are WBs top crew members). I feel like Oda may have just added some more fuel to the Shanks vs Mihawk debates, got to keep that fire going strong. Shame he left the forum , this guy was funny. Last edited by Gledania; 09-07-2018 at 07:55 PM. Hyped on the SN cards. When in October will these be revealed? he's on NF. tell him to come back. Don't know the date yet when in october will the SNs cards drop.Here are the cards that will drop each month.Oda will probably drop even more card in the future after February as I understand. Booster Pack 1: “Villains of East Blue! !”:Includes characters from the Syrup Village and Baratie arcs, with Kuro, Usopp (Pre-Ts), Krieg and Gin being announced already. Booster Pack 2: “Gather! Supernovae! 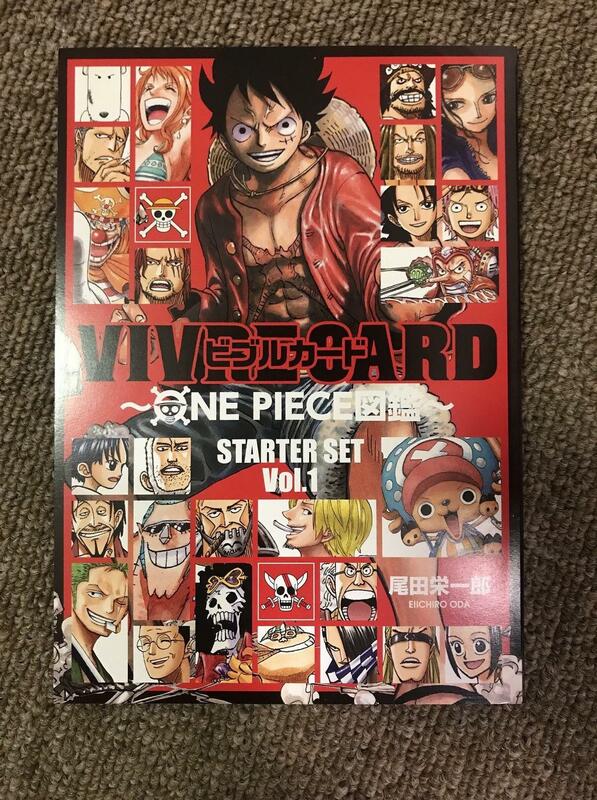 !”:Includes the eleven supernovas (supposedly excluding Zoro and Luffy), with Law, Urouge and Bege being announced already. Booster Pack 3: “Arlong’s Crew and the people of Cocoyasi Village”: Supposedly includes characters from the Arlong Park arc, including his crew as well as the people from Cocoyasi. Booster pack 4: “Impel Down staff VS prisoners! !”: Supposedly includes the staff members of Impel Down as well as its known prisoners. Booster Pack 5: “The sand Kingdom – Alabasta’s elites! !”: Assuming from the name it will likely include characters from Alabasta, maybe from Drum Island as well. Booster Pack 6: “The yonko crew, the Whitebeard Pirates! !”: Supposedly includes the members of the Whitebeard Pirates. Booster Pack 7: “Gather! Secret Society Baroque Works”: Supposedly includes the members of Baroque Works. Booster Pack 8: “Paradise on the Ocean Floor – Residents of Fishman Island! !”:Supposedly includes the inhabitants of Fishman Island. Booster Pack 9: “~Sky Island’s strong enemies~”: Judging from the name, will likely include Enel’s forces. Booster Pack 10: “~Fishman Island’s strong enemies~”: Judging by the name, will likely include Hody’s forces, the New Fishman Pirates. - Lucky Roo is the Red Hair Pirates' warrior. He's like Zoro from Straw Hat Pirates. - Shanks has mastered all types of Haki to a maximum extent. Beckman who? Yasopp when? Rockstar what? Roo is a nasty motherfucka,ever since he shot that bandit in the head at close range. Looking forward to the Dark Kings.